Drought tolerant annual; full sunlight. 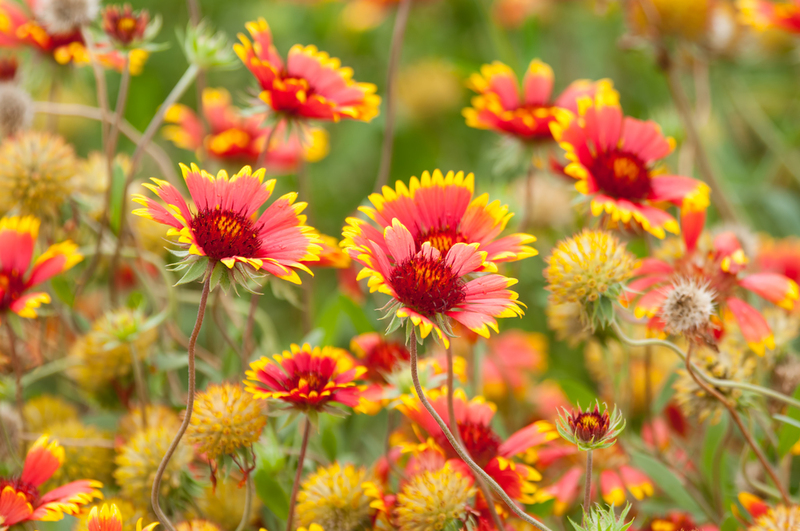 Red and yellow daisy-like flowers bloom May to July, along sandy plains and roadsides in desert areas. Does well from seed, widely adaptable, and is recommended for use in mixtures or mass plantings throughout its range.